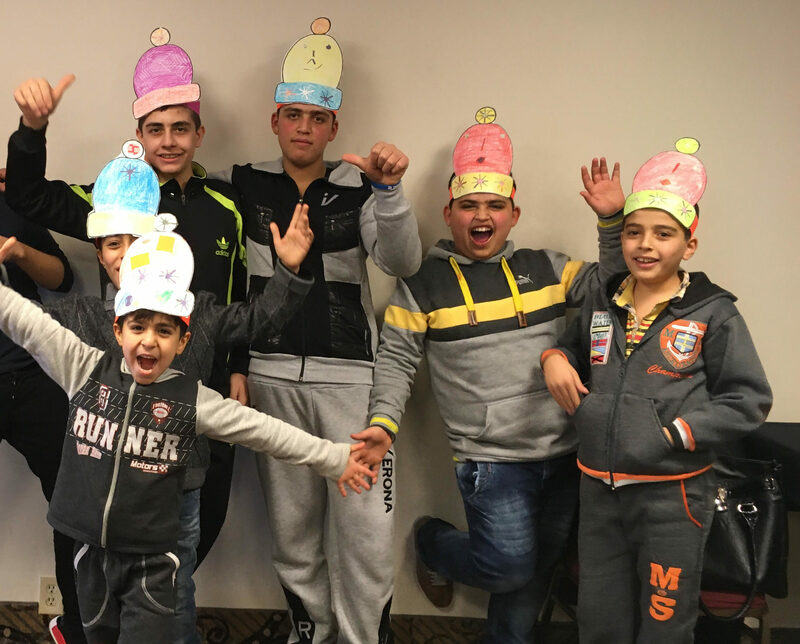 In 2016, 68% of the refugees we served were youth under 18 years of age. 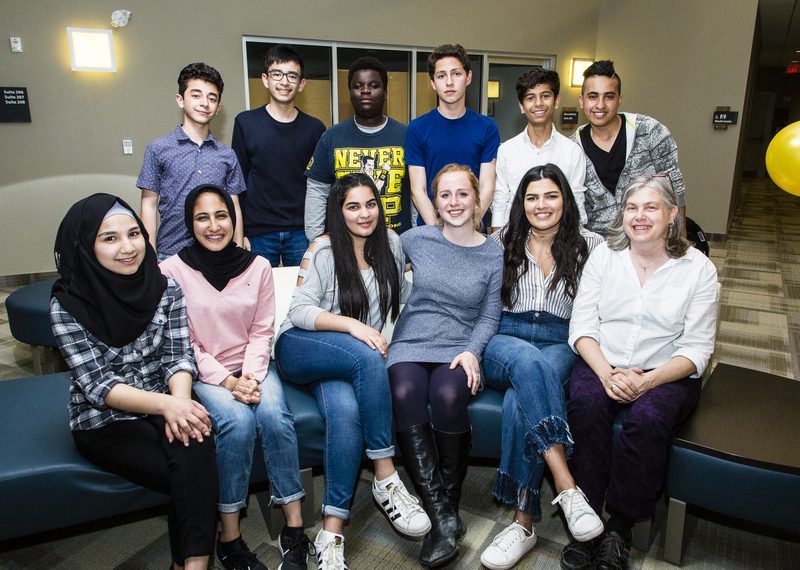 While adolescence can be a turbulent time for anyone, refugee youth face a number of challenges that their Canadian peers do not. 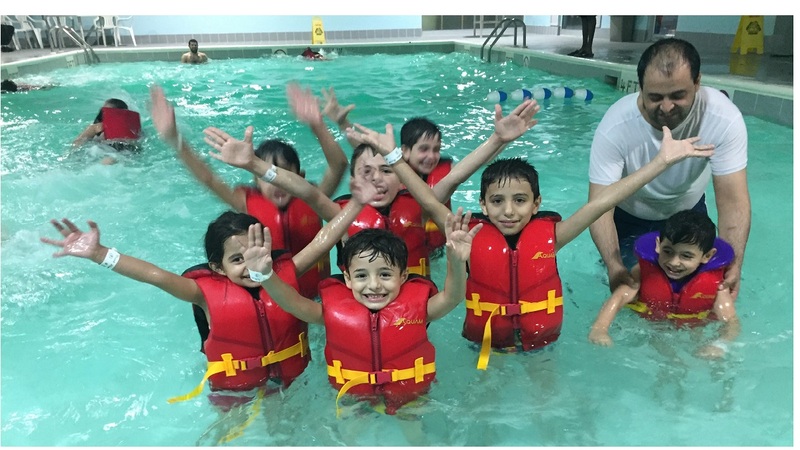 After arriving in Canada, refugee youth often struggle to learn a new language, navigate a new educational system, make new friends, and balance conflicting cultural expectations. 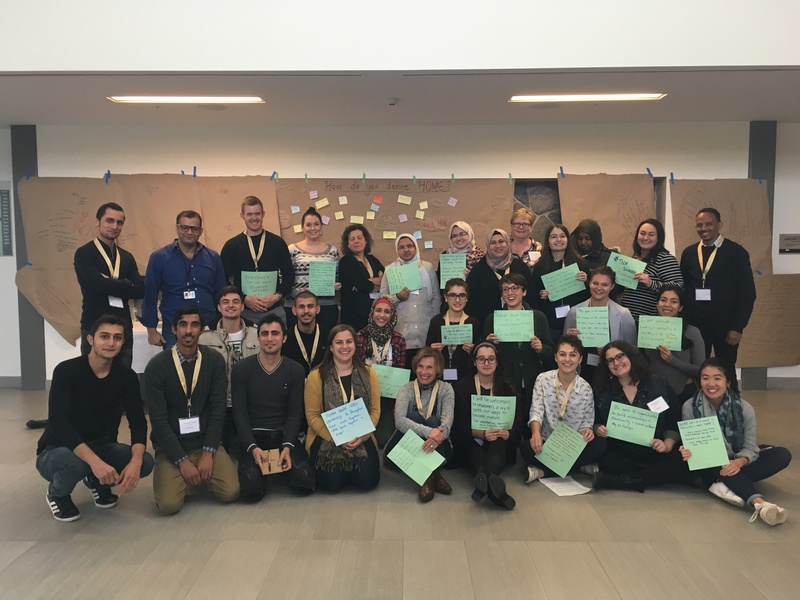 In addition, refugee youth, whose pre-immigration experiences often involve trauma, frequently face many mental health issues – ranging from post-traumatic stress disorder to higher levels of depression complicated by the socio-economic and cultural challenges of resettlement. 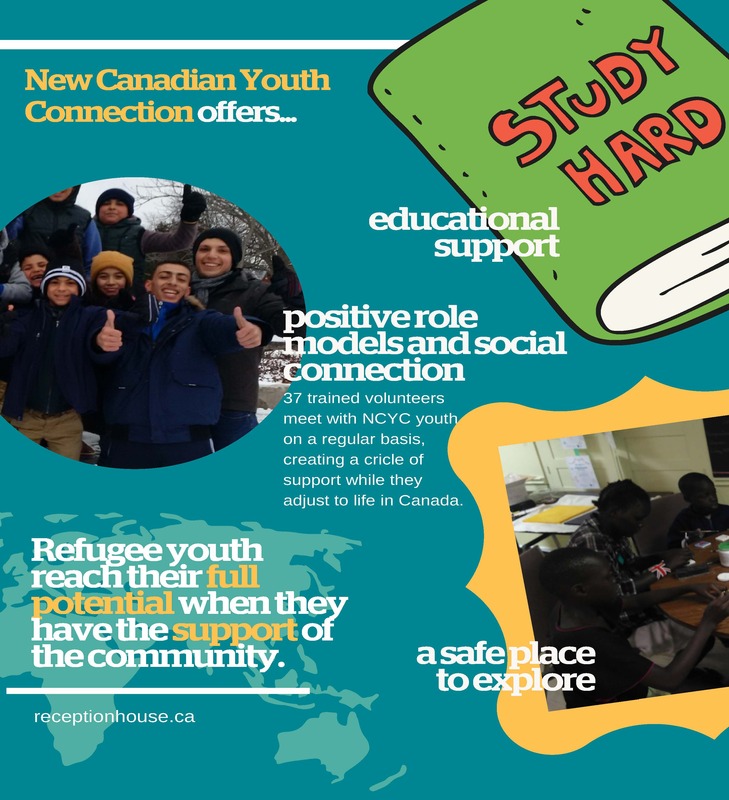 Access to sports, leisure and homework help through our New Canadian Youth Connections (NCYC) Program in collaboration with CJI. Based on the above consultations, we have built responsive programming to assist, support and collaborate with partners on eliminating barriers for GAR youth.